At home—either at my desk or on the kitchen table. My desk has lots of piles of paper—ideas, drafts, books to read, and so on. So sometimes I have to move away from my desk to the kitchen table. But I can write anywhere. I carry a notebook in my bag and if I have a few minutes to spare, or if inspiration strikes, or I suddenly know what is going to happen next, I can grab the notebook and start writing. Just one? I am happy to say that I read all the time (even more than I write) It is a great way to improve your writing skills, and of course it’s fun, too. 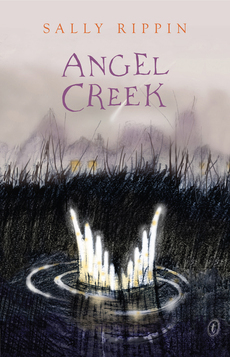 One book I read recently that has stayed with me is Angel Creek, by Sally Rippin, about some kids who find an injured angel and decide to keep it. 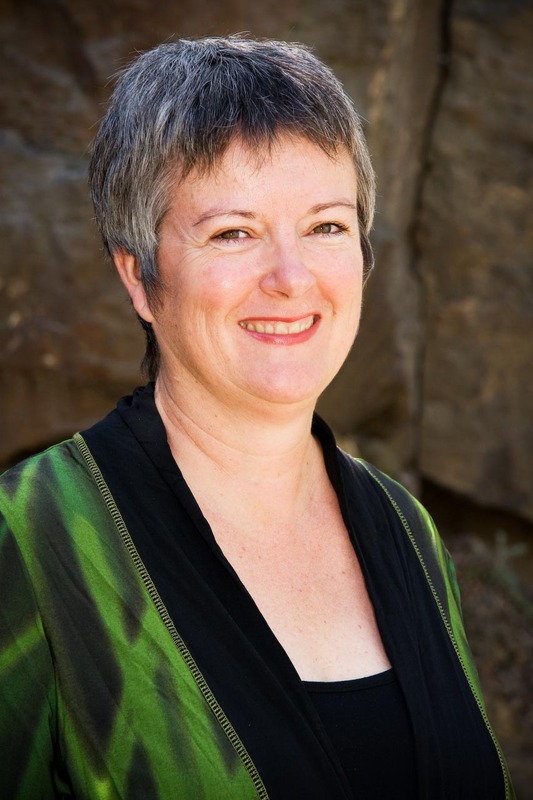 Find out more about Sally Murphy—visit her official author website, her website for kids and her book review website—Aussie Reviews. My favourite place to write is still my office, although I’ve tried many other places. It’s where my brain associates the act of writing best of all. I can jot down ideas or brainstorm while in bed or on a couch, but in my office I can spread work out on a central table or concentrate totally at my computer. My office has all sorts of photos and writing memorabilia in it, so it’s very much my place of enjoyment as well my writing. 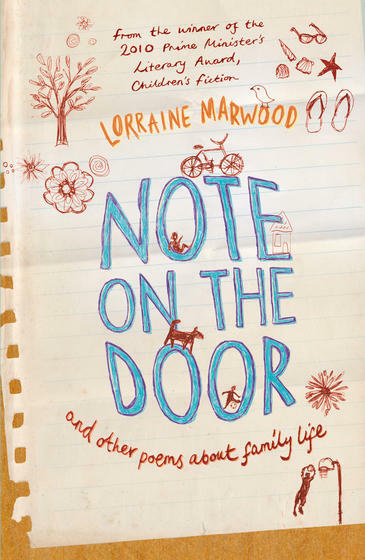 It’s a wonderful read, gripping, powerful and realistic. I shared it with my grandson, which made it doubly enjoyable. 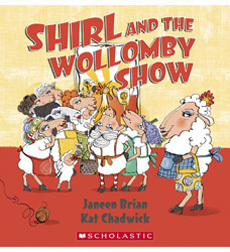 Find out more about Janeen Brian—visit her blog, and her website. All through October, Alphabet Soup is celebrating turning three. 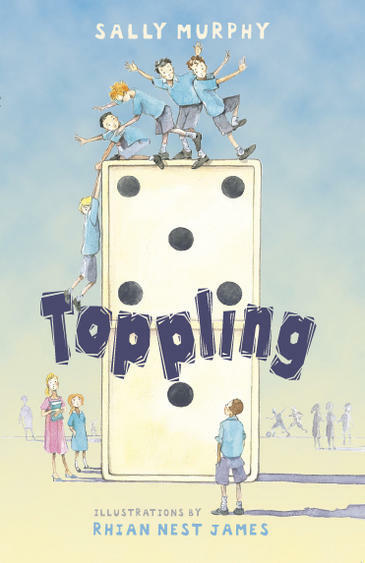 We have heaps of writers and illustrators stopping by to answer THREE QUICK QUESTIONS and today’s visitor is Robyn Opie Parnell, author of many books, including the Black Baron series—and Maya and the Crystal Skull, which will be released in November 2011. My favourite place to write is my favourite recliner chair in the lounge room. I usually write in this recliner chair with my feet up and my laptop on my lap. Talk about comfy! In the last week, I’ve read my own book Maya and the Crystal Skull twice to check for mistakes before the book is printed. 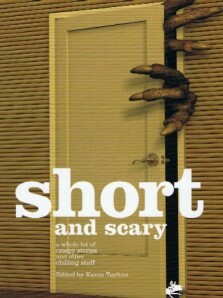 Amazingly, I still enjoyed the book after reading it twice in one week. Of course this means I haven’t read any other books in this time. 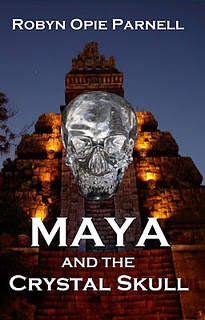 Prior to that, I was researching the ancient Maya for a second book in the Maya and the Crystal Skull series. So I’m not much help in the recent reading of a children’s book department. 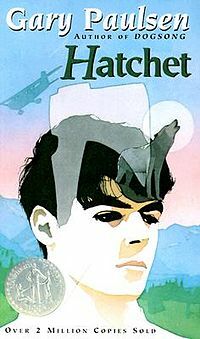 But I can recommend a book I’ve read in the last six months. It’s a young adult book— the first book in the fifth shadow series by Alison Ashley. 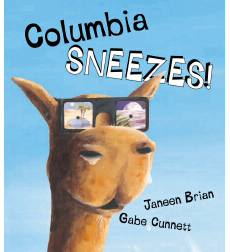 It was a thoroughly good read. 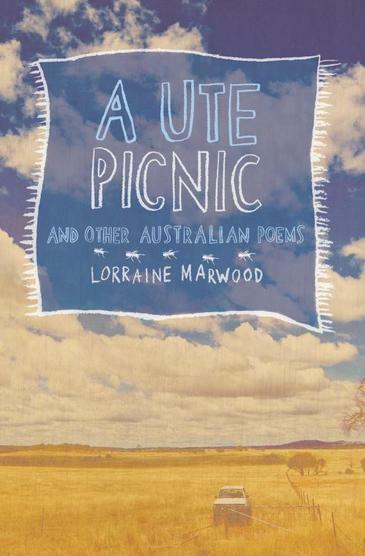 Find out more about Robyn Opie Parnell—visit her blog, and her website. 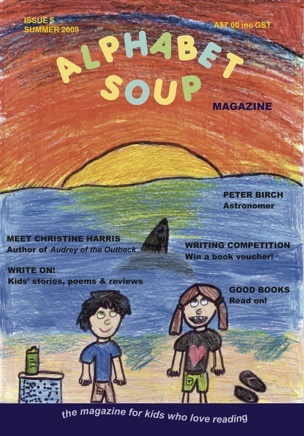 All through October, Alphabet Soup is celebrating turning three. 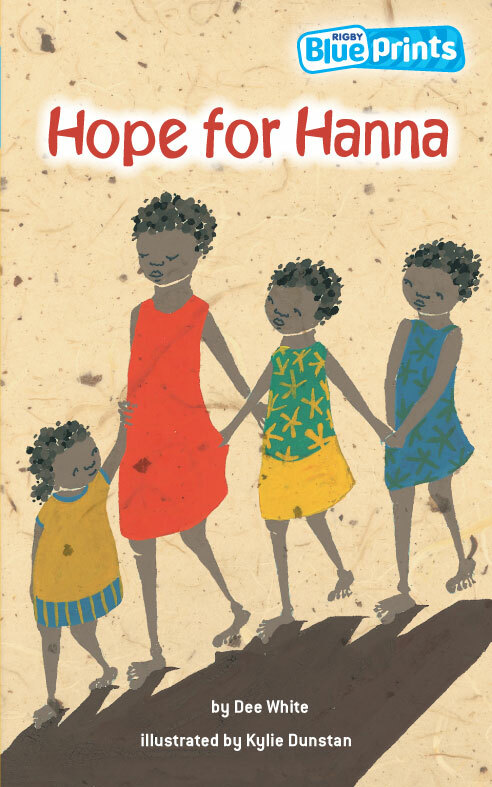 We have heaps of writers and illustrators stopping by to answer THREE QUICK QUESTIONS and today’s visitor is Dee White, author of Hope for Hanna, and YA novel Letters to Leonardo. Dee also runs the Writing Classes for Kids blog. 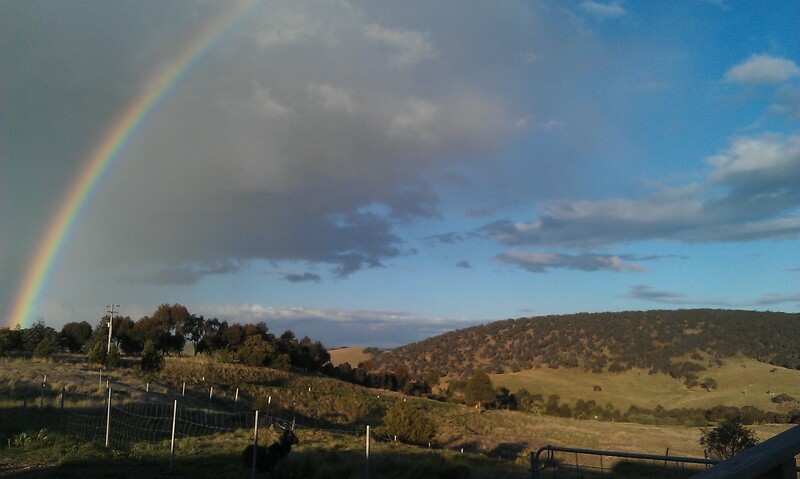 My favourite place to write is my study or my lounge room, which have amazing views (here’s a pic). 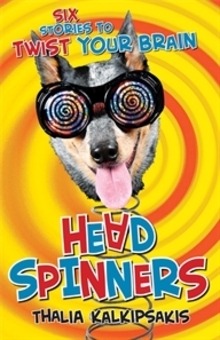 A book I’ve read recently that I’d recommend is Head Spinners by Thalia Kalkipsakis. Dee White recommends Head Spinners by Thalia Kalkipsakis. All through October, Alphabet Soup is celebrating turning three. 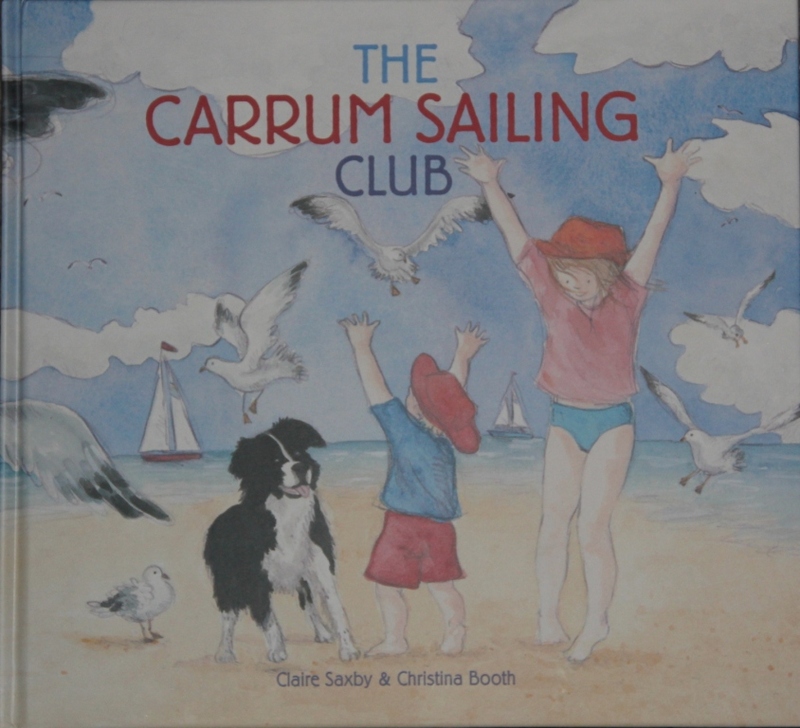 We have heaps of writers and illustrators stopping by to answer THREE QUICK QUESTIONS and today’s visitor is Claire Saxby, author of Sheep, Goat and the Creaking Gate, There was an Old Sailor, The Carrum Sailing Club, and many more fiction and nonfiction books. My favourite place to write was in the library, until they knocked it down to build another one. I can’t wait until the new one is opened in September NEXT year. I also like writing in cafes. Somehow the noise at a cafe isn’t at all distracting whereas the silence and call of all the housework is very distracting at home. 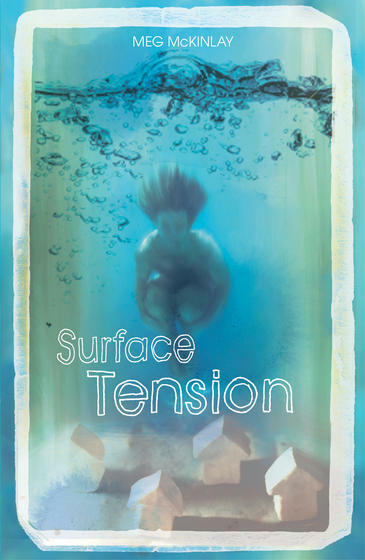 Surface Tension by Meg McKinlay was a great read about a girl who was born the day they flooded her town. Everyone else talks about ‘before’ and ‘after’ and she feels like the only one with no knowledge of ‘before’. After years of drought, the old town is becoming visible and bringing with it secrets. 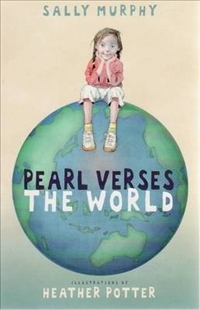 This is a wonderful story about friendship, and finding where you belong. 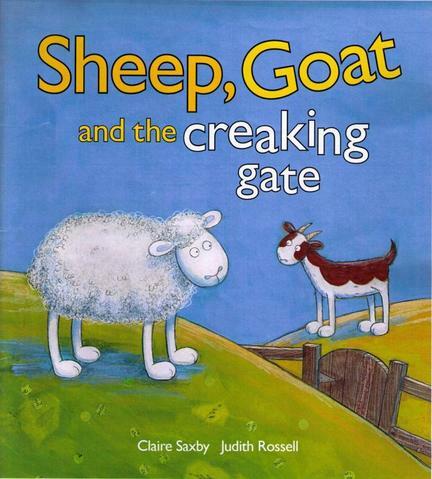 You can find out more about Claire Saxby on her blog Let’s Have Words, and see an interview about a picture book’s journey. We are pleased to announce the winners of our third birthday notebook-and-pen giveaways. The winner of giveaway 1 (spiral-bound notebook and blue pen) is Rani. The winner of giveaway 2 (striped hardcover notebook and blue pen) is Toni Osborn. The winner of giveaway 3 (spiral-bound notebook with Ferris Wheel on the cover, and blue pen) is Melita. We have sent emails to the three winners and hope to be posting their prizes in the next week.